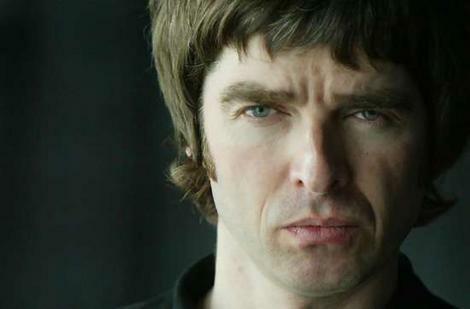 So we knew it would happen sooner or later and the fact we're all gagging for it makes it even more special to hear indirect confirmation that Noel Gallagher is indeed recording a solo album. I guess this also indirect confirms Noel is not going to form a new band. No surprises there eh? Question - Reading the roll-call of guests on your record felt like leafing through the Christmas issue of Q magazine. There's Noel Gallagher, Super Furry Animal Gruff Rhys, the singer from The Courteneers . You must have one hell of a Rolodex. Answer - Noel sings on one song, he's only doing harmonies. It's great. We met a couple of times, he asked me to play guitar on his solo record. I played on one track, so he repeated the favour. I'm very honoured.